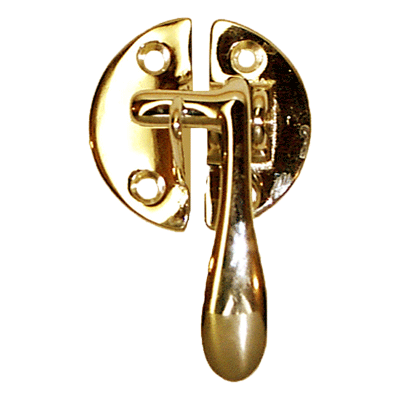 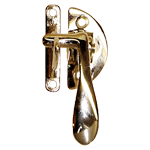 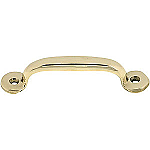 Replacements for the lever type latches used on Boone, Sellers, Napanee and other cabinets. 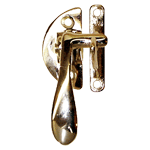 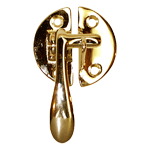 Use this latch for applications that require a flush catch. Being an authentic reproduction opens up the ability to use this latch on an old worn or broken piece or you can add some vintage flair to a modern door. 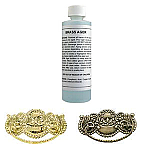 This item is $6.79 when your order exceeds $250 before shipping in qualifying items.